Kazakhstan’s National Library will also translate books written by Macedonian authors into the Kazakh language. The main translator of the poem is an English poet and translator, Belinda Cooke. 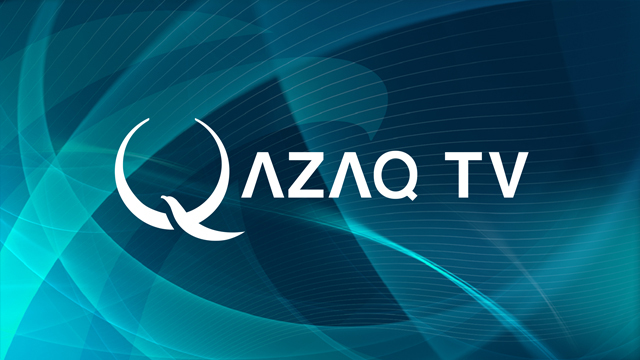 El Arna was officially launched in March 2017 as a local TV channel that shows Kazakhstan’s films. Winner of the show will receive fame and recognition of millions of viewers as well as a large cash prize. 3D online tour is launched to attract more tourists to visit the 19th century architectural monument in Uralsk. 120 kilograms of smoked and freshly cooked horse meat was brought to the event as well as 30 liters of kumyz and shubat. Ilchun was a Kazakh origin, who moved to the capital of France with her parents in 1917. The collection contains more than 60 items carved out of bone and wood by famous Kazakh sculptor Ruslan Dzhunussov. Amal holiday is traditionally celebrated in Mangystau region annually on March 14. Kazakh opera singer Mudryak will be presenting Puccini’s opera La Boheme at the Astana Opera on April 19th. He was amazed to see the Kazakh steppe and he wanted to show the history of humanity in his pictures. The club can be used as a platform to promote Kazakh cultural projects. The new episodes will focus on battles to defend the Kazakh land.